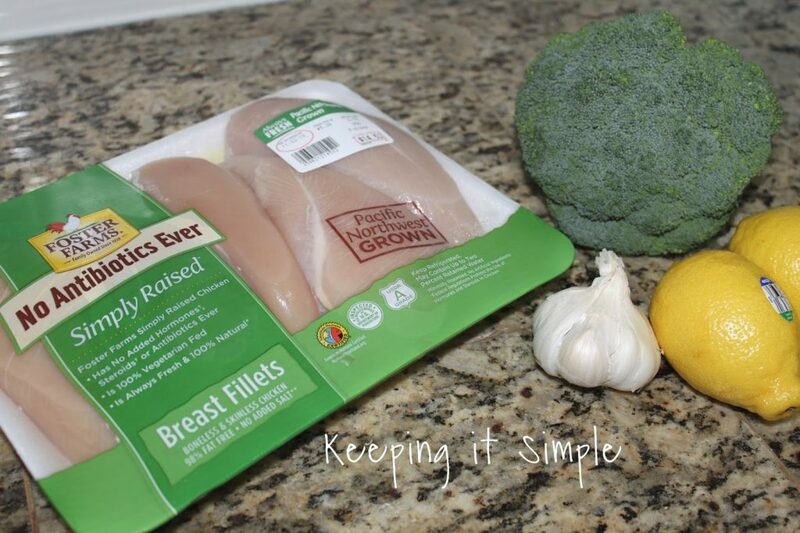 With the holidays coming and going, eating healthy is a thing that is hard for me to do. With the sweets and treats that come with the holidays or the busyness that come with them that make me not want to cook or just snack on junk. I am trying harder this fall/winter to make better choices and eat healthier things. 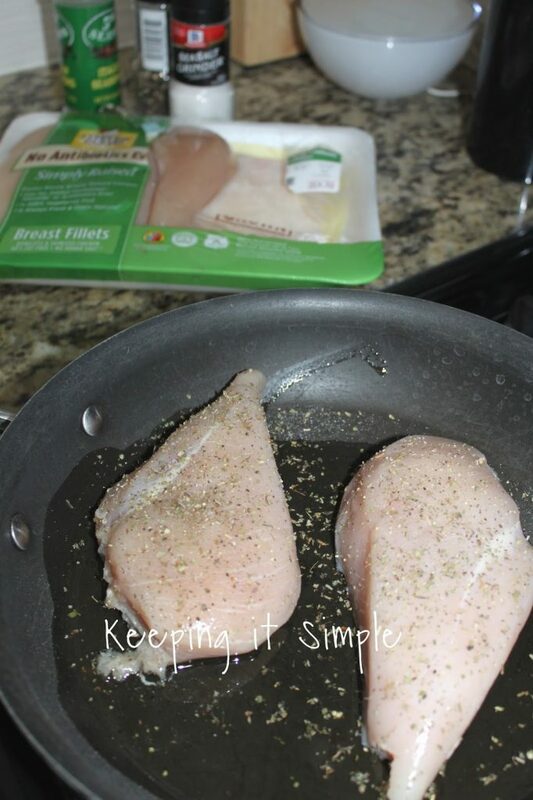 So having healthy chicken recipes on hand will help me to eat better. 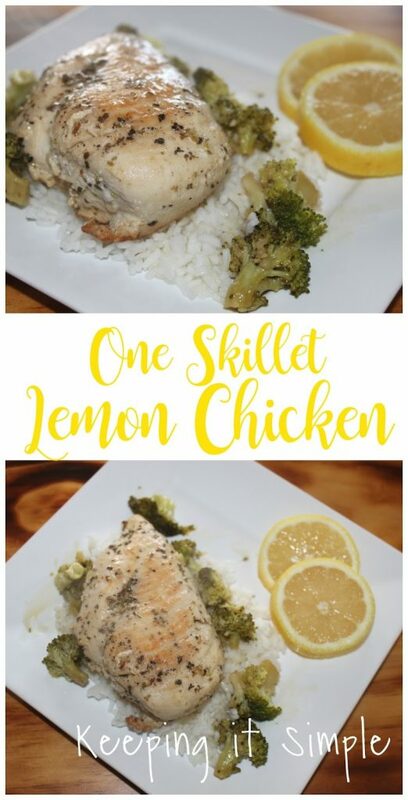 This lemon chicken recipe is so easy to make and it’s super yummy!! 1) Cook the chicken in the oil olive until thoroughly cooked through. Season both sides with the Italian seasoning and salt and pepper. 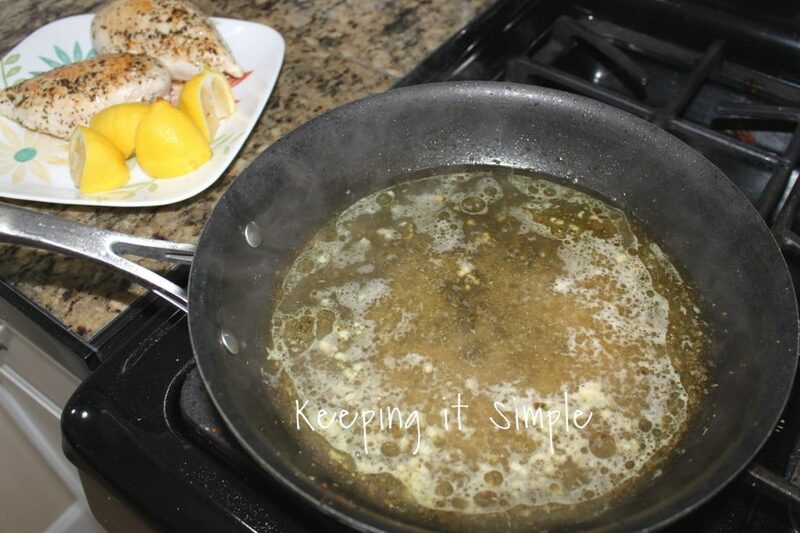 2) Remove chicken and add chicken broth, garlic and lemon juice. Cook for 2-3 minutes. 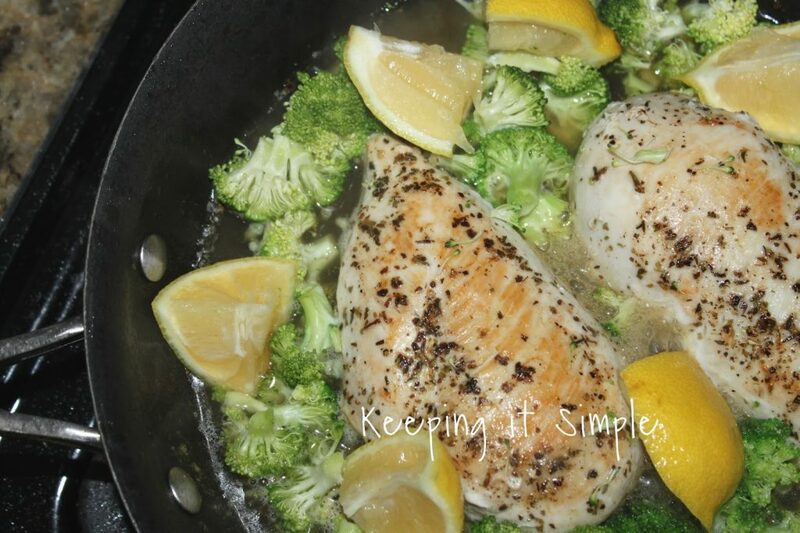 3) Add chicken, broccoli and lemons and simmer for 5 minutes. And that’s it! 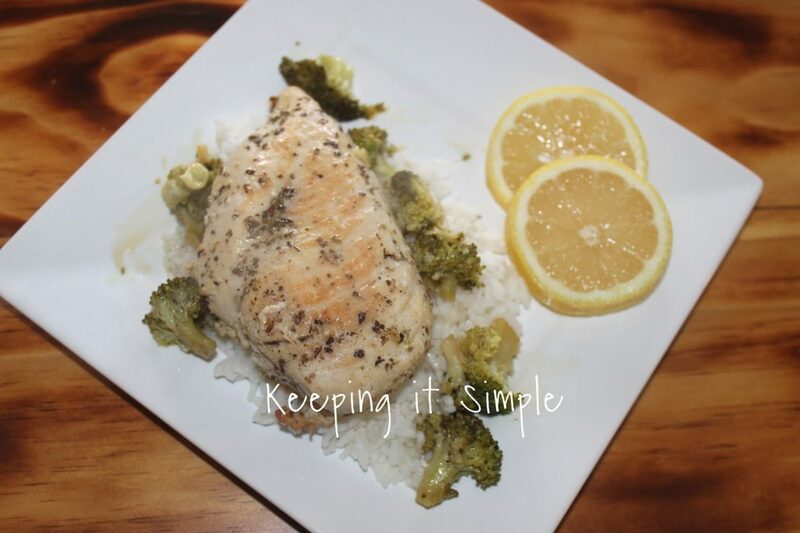 You can add it to rice or just eat it plain, either way it’s oh so yummy! 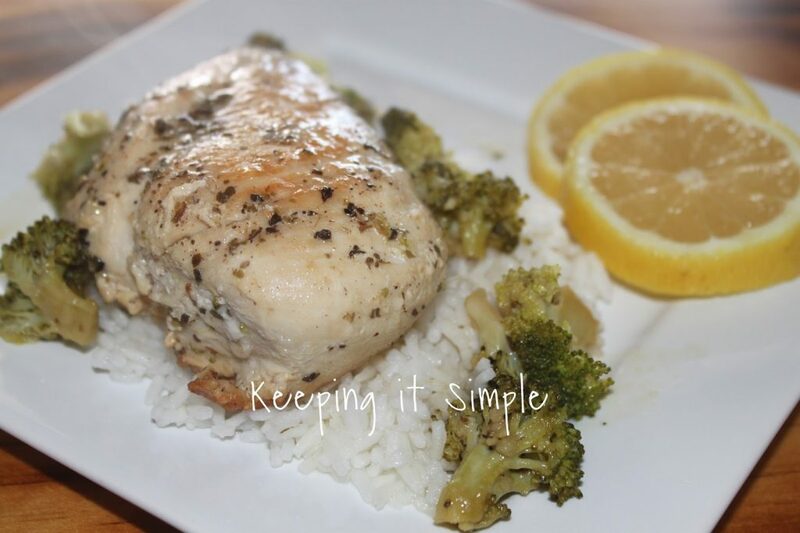 What are you favorite recipes using chicken? 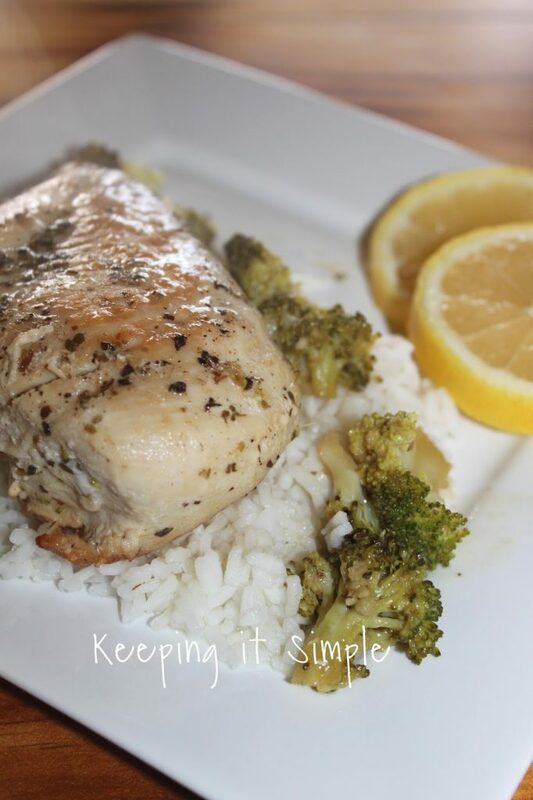 If you need more recipes, you should check them out here. 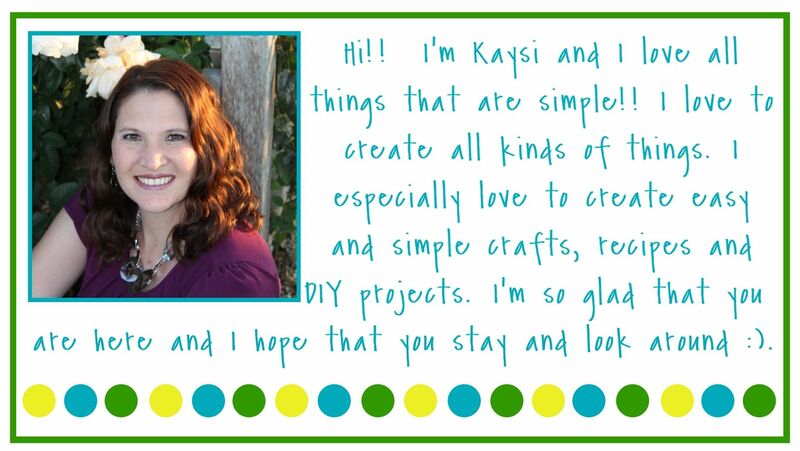 There are a lot of yummy and healthy recipes!